Certain combinations at times seem weird; when you hear of them the first question that comes to mind is 'will it work?’ Today's recipe is one such combination. 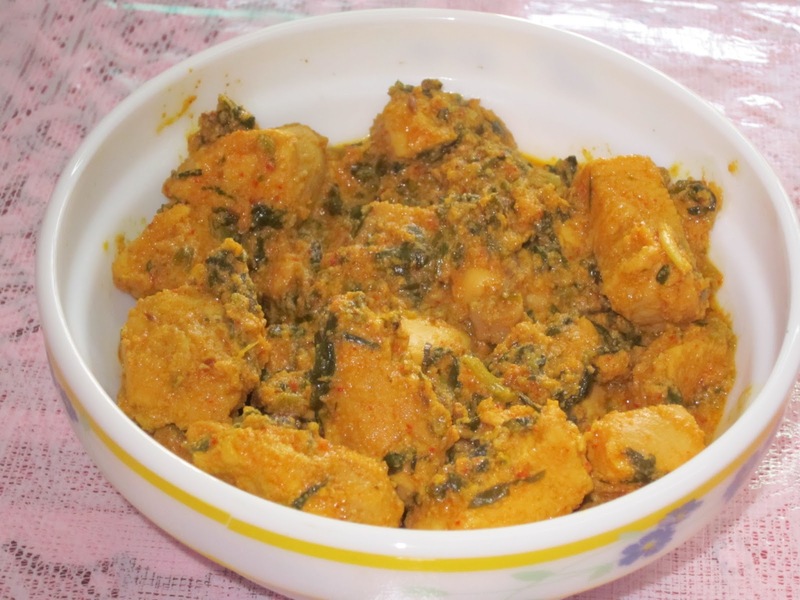 When you hear chicken and methi (fenugreek) you begin to doubt if this marriage will work. Believe me, it works and works like magic. I’m sure you would want to try this out and I shall wait to hear from you on how it turned out. Clean, wash, cut the chicken and marinate it with salt, turmeric and lime juice and keep a side for about half an hour. Separate the methi leaves in two halves. Cut one half of it fine, and leave the other half whole. In a pan heat the oil and once it’s hot add the cumin seeds and whole spices and allow them to crackle a bit. Once the spices are cooked in the oil, add the paste of the onions, ginger- garlic and chillies and fry until the paste is light brown in colour. 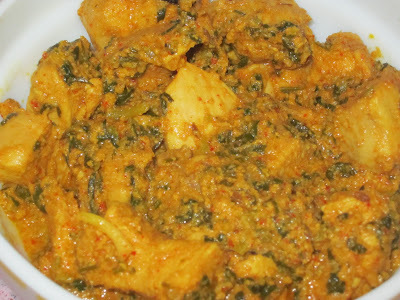 Add in the methi leaves and cook for a while. Now, add in the red chilli powder, turmeric powder & the garam masala powders and mix well. Add in the curd and allow it to cook for a while till the oil separates. Garnish with few methi leaves, and serve hot with parathas.